59 Public Square, also known as the Hardin Building, was built in 1880 following a fire that wiped out the entire block. Despite being only two stories, similar to the buildings around it, the Hardin Building appears to tower above the rest thanks to an elaborate cornice that extends above the roof. 59 Public Square's architectural style is similar to that of early skyscrapers. The Commercial Style was popular during the late 19th and early 20th Centuries. Features of Commercial Style buildings include flat roofs, three part windows, decorative cornices, and ground floor storefronts. 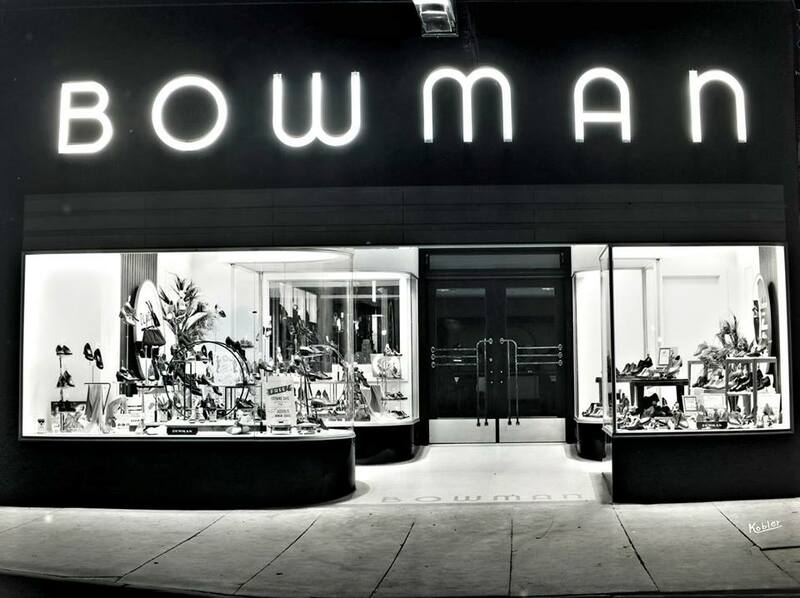 Occupants of 59 Public Square include FW Woolworth's, Bowman Shoe Store, A Touch of Country, and Market Alley Wines.